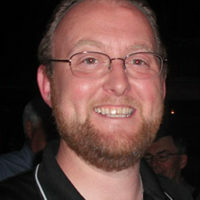 Matt Murray is the creator and main blogger of the NH Labor News, an online progressive blog that focuses on labor in politics. Matt and the NHLN are pushing back against the daily attacks on working families and advocating for progress from our government at every level. You can follow him on Twitter or on Facebook. Matt is a dedicated union member, and lives in southern New Hampshire with his wife of 13 years and his three children. 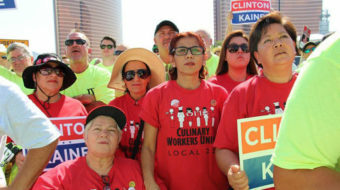 Everyone knows that Trump likes to stretch the truth a little and the truth is that union members really don't like the idea of a Trump presidency. 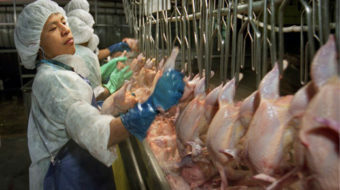 This week a new report from Oxfam showed the ugliness of corporate greed in America's food processing plants. 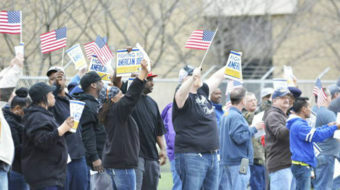 Members of USW Local 1999 will take the fight to save their jobs to the streets with a march and rally at the Indiana State Capitol. 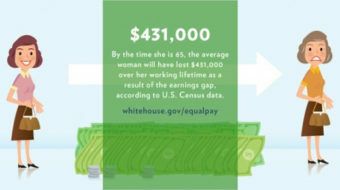 There is no denying that in spite of our best efforts, women continue to be discriminated against in the workplace. 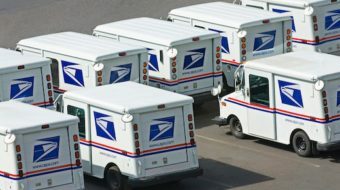 It has been widely reported that many people did not get their Christmas presents delivered on time by UPS and FedEx. How did this happen? 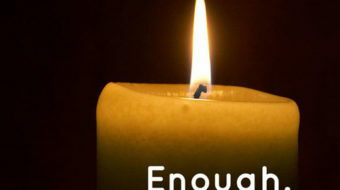 One year ago we all were stunned by the horrific event at a little elementary school in Newtown, Connecticut. 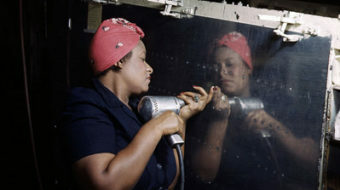 Remember Rosie the Riveter? This image was created to inspire women to do the work that was typically done by men. Since then, women have made huge advances in the workplace.